The investigation resulted in 161 cats and 15 dogs being removed from the residence for welfare concerns and investigative purposes. 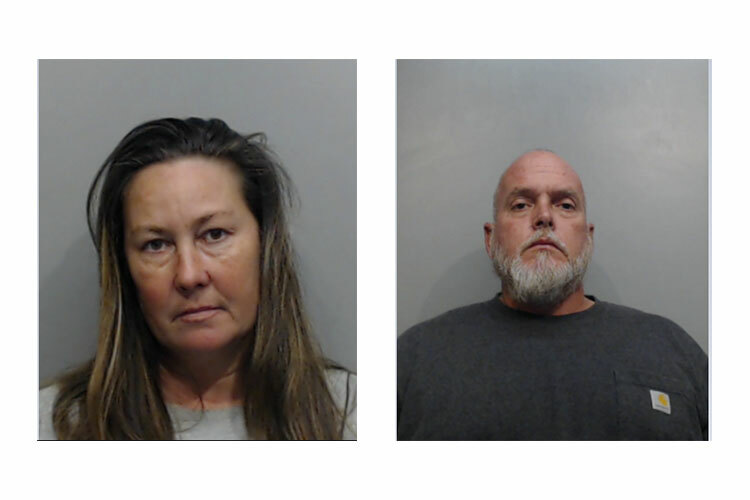 On November 1, 2018, The Hays County Sheriff’s Office responded to a residence in the 200 block of Towhee Dr. in Buda, TX, to follow up on a service call regarding inhumane animal care. Currently, four cats are dead due to the brutal conditions they were subjected to and numerous other animals are still seriously ill. The investigation is ongoing and the Hays County Sheriff’s Office continues to work with the District Attorney’s Office to determine if any additional charges will be filed.